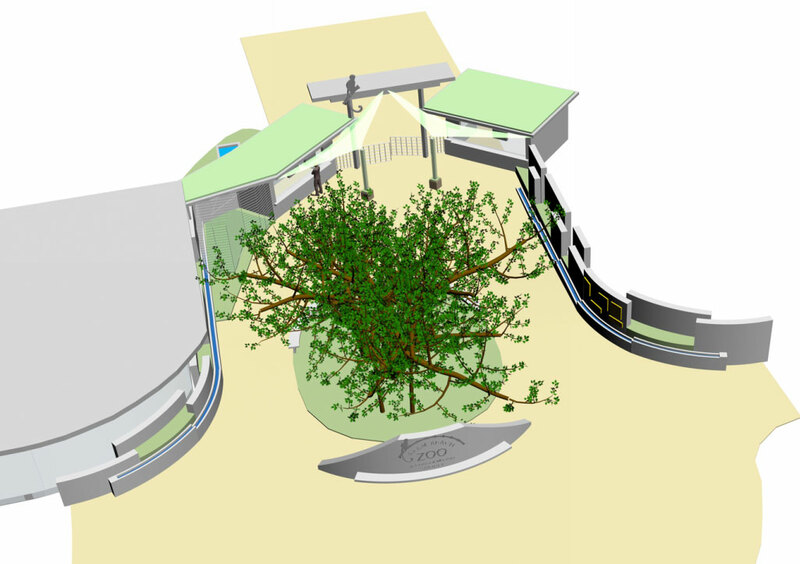 Structural design related to the engineering of sculptural walls, ticketing booths and new water features for the remodel of the front entrance of the Palm Beach Zoo. 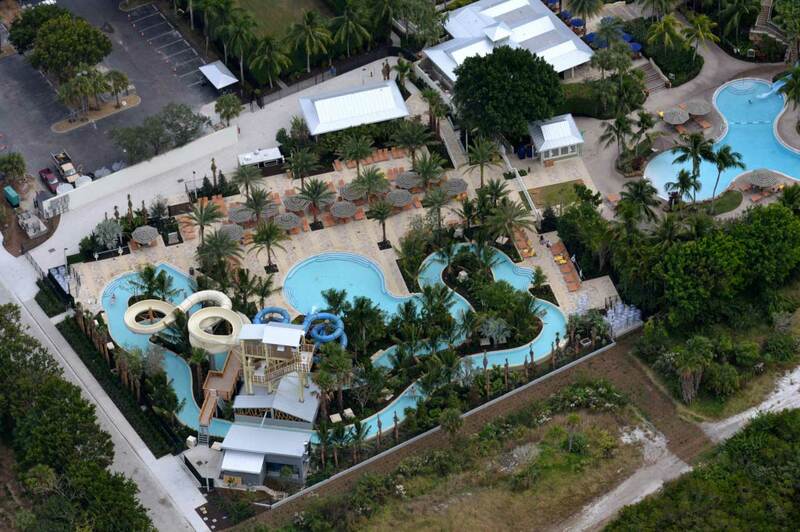 The renovation of a hotel water park/pool area. 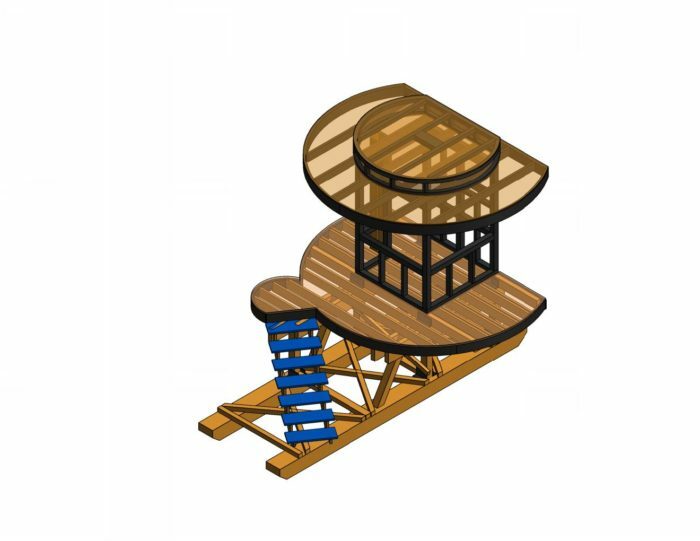 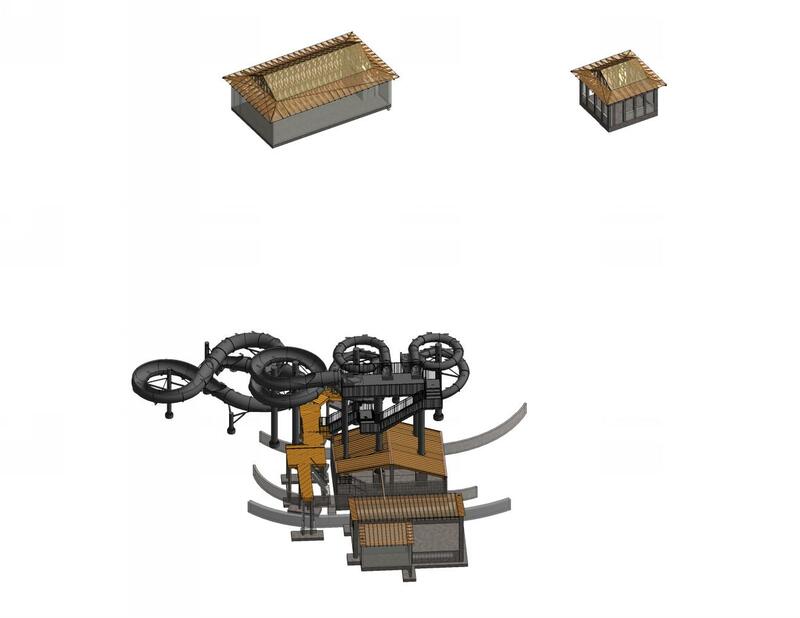 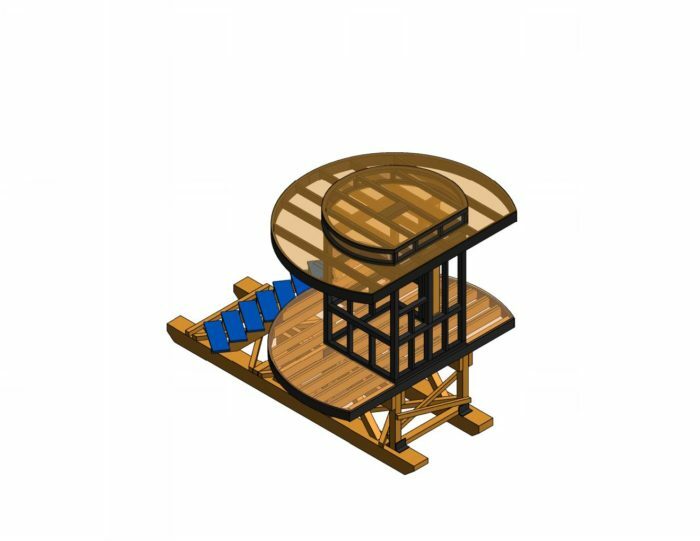 We provided structural consulting services for the design of a new restroom, open air pavilion, and concession buildings, as well as, a new platform, tower and bridging over the lazy river to accommodate a new water slide feature. 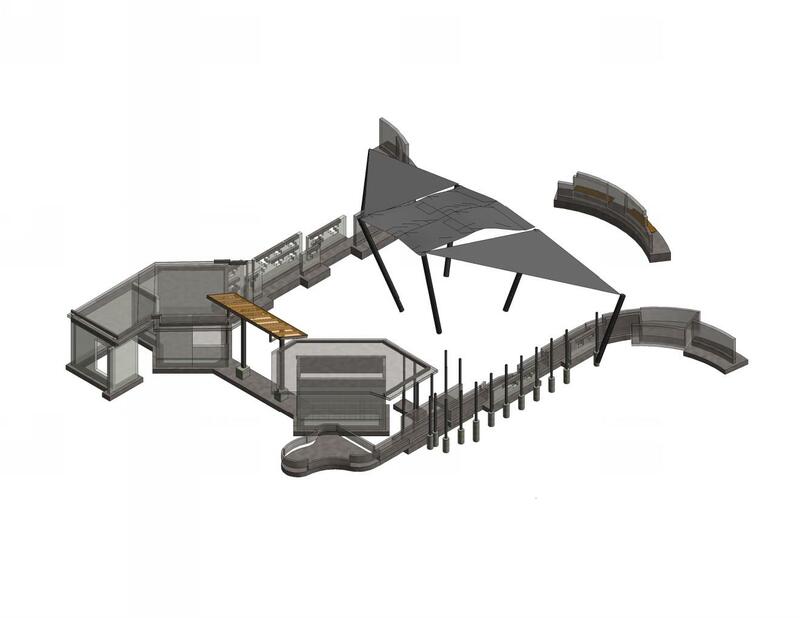 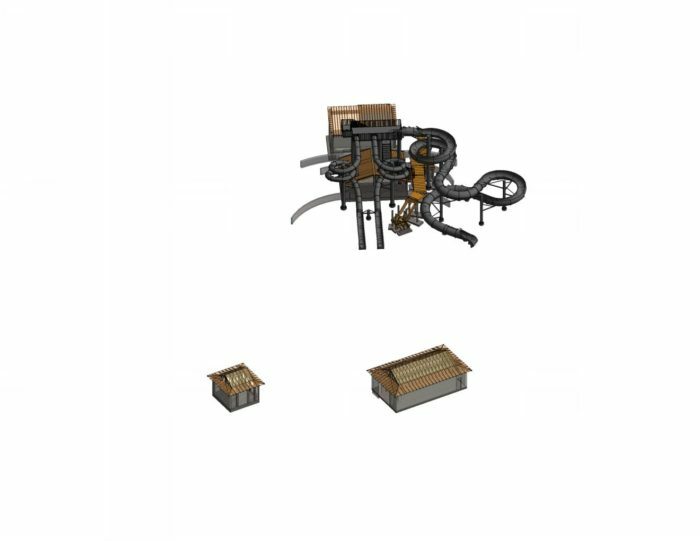 MUE also provided additional design services, including pit redesign, lowering of the restroom facility, concrete landscape components and a steel bridge design for the lazy river. 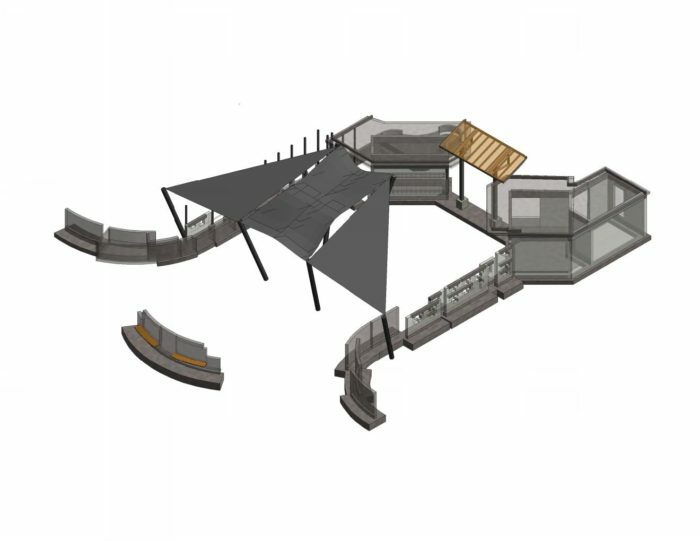 The structural design of a one-story mixed-use bar, kitchen, public restrooms and pool equipment storage building with an open patio layout. 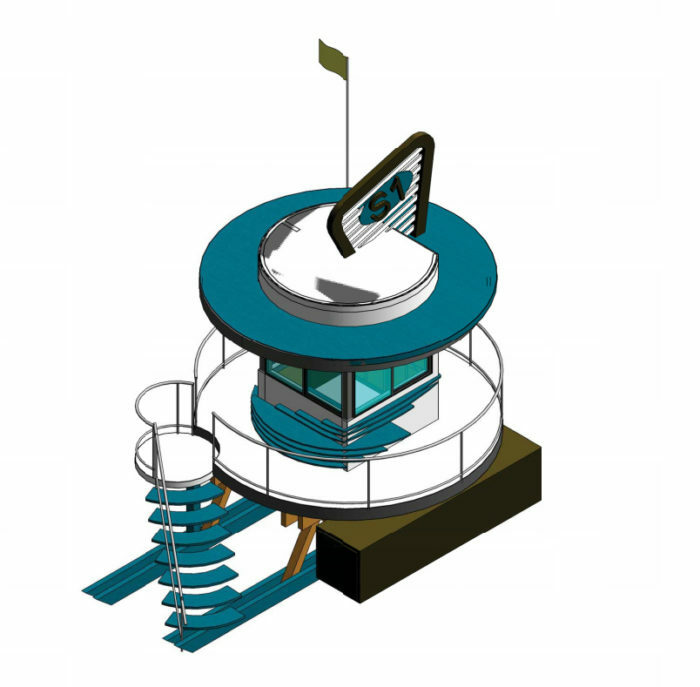 Structural design of nineteen life guard towers and five first ad station for Hollywood Beach. 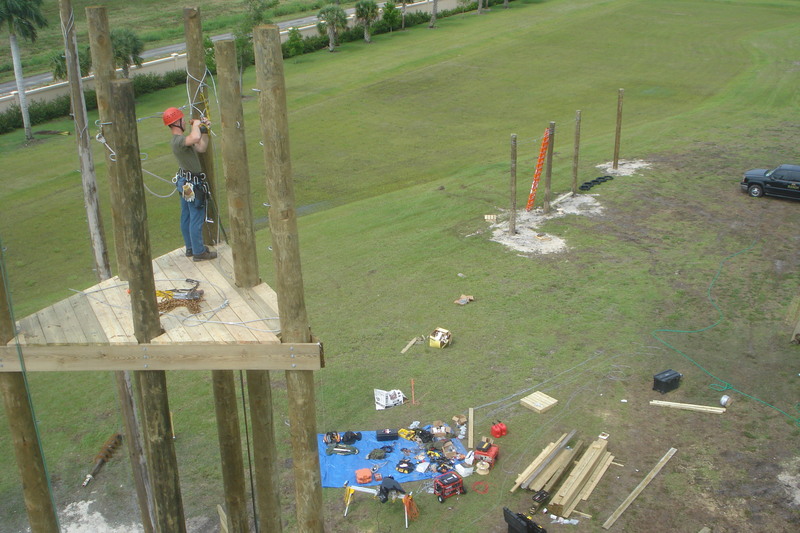 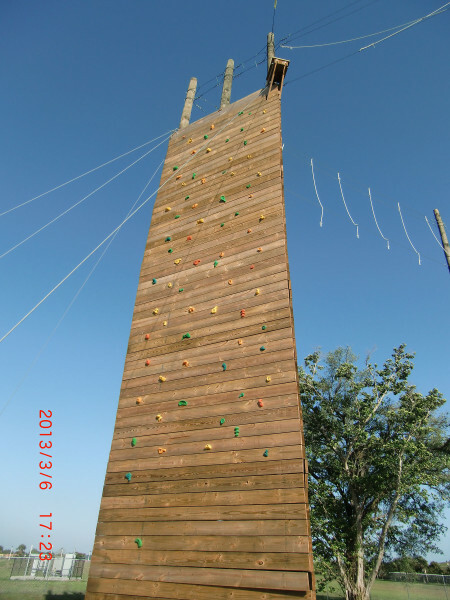 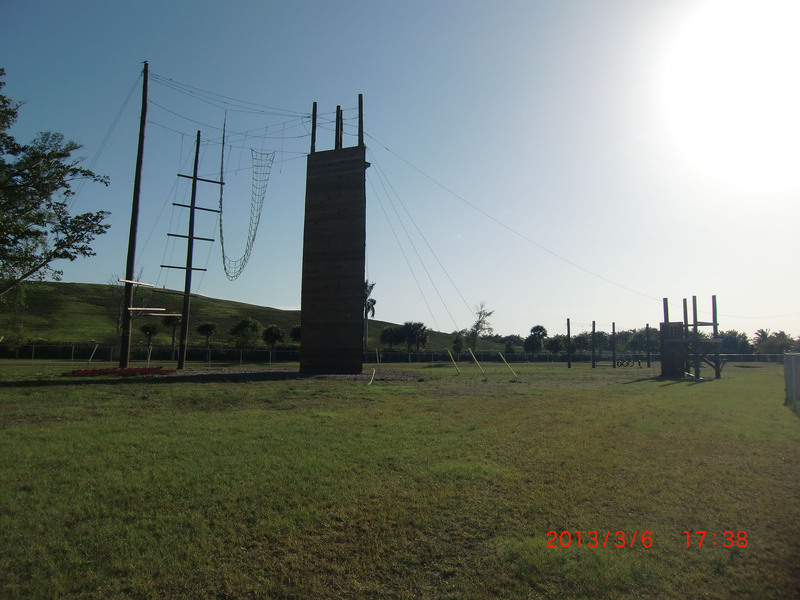 Structural design of a 50 foot tall, three sided climbing tower, including a top platform, a 300 foot zip line and a guy wire bracing system. 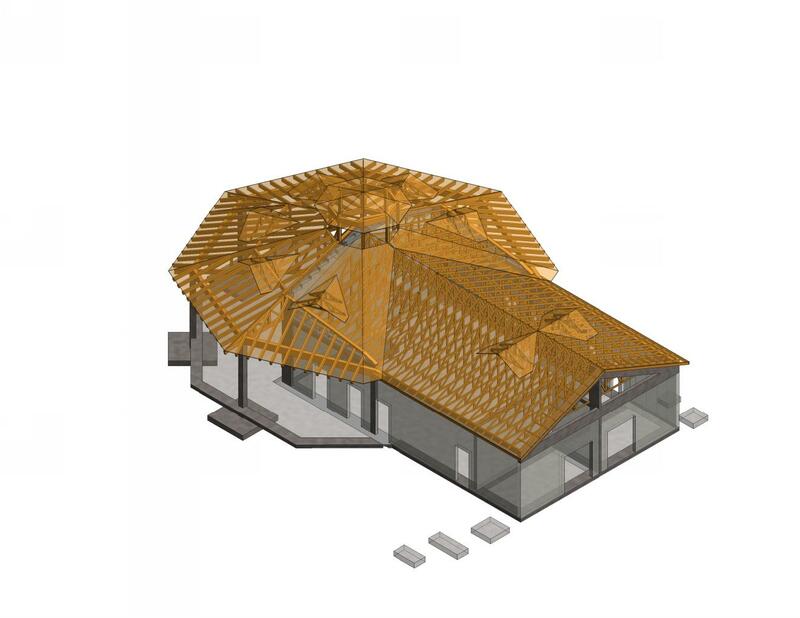 Review of the existing roof framing and determination if it is structurally adequate to support a temporary screen wall. 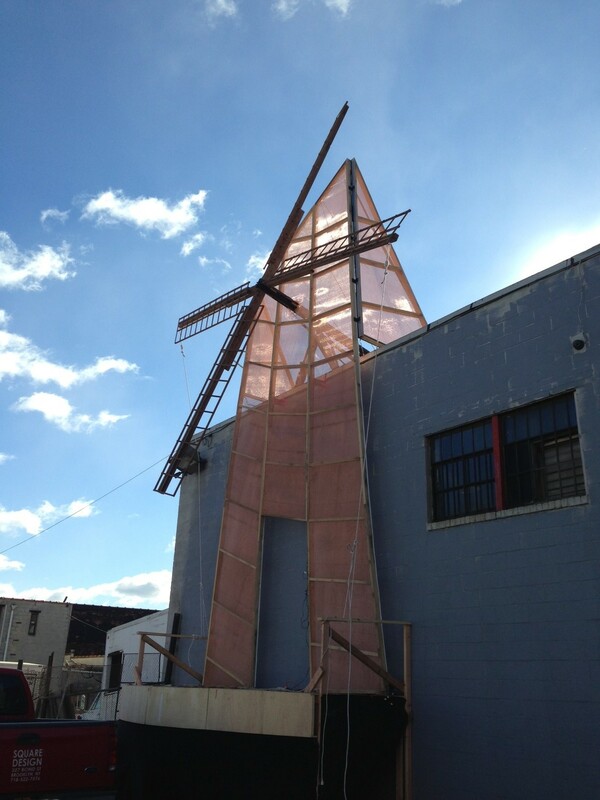 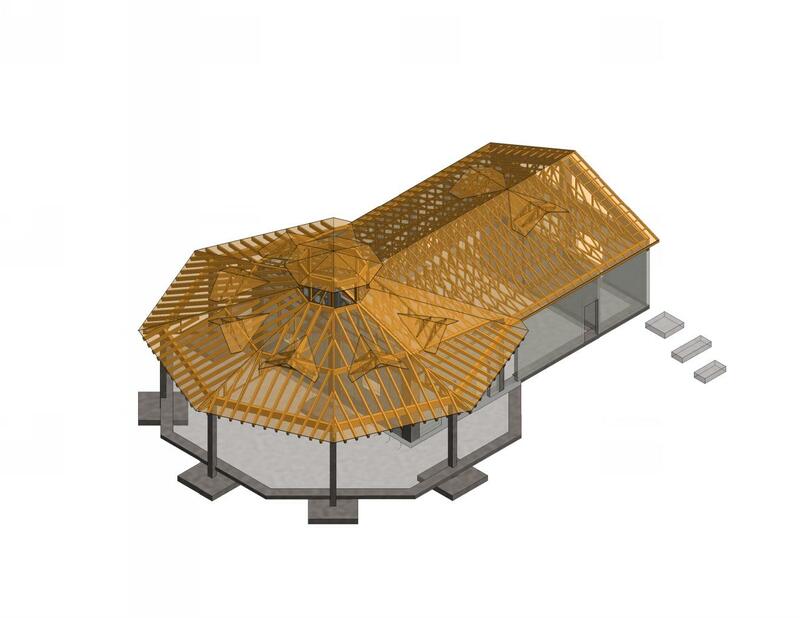 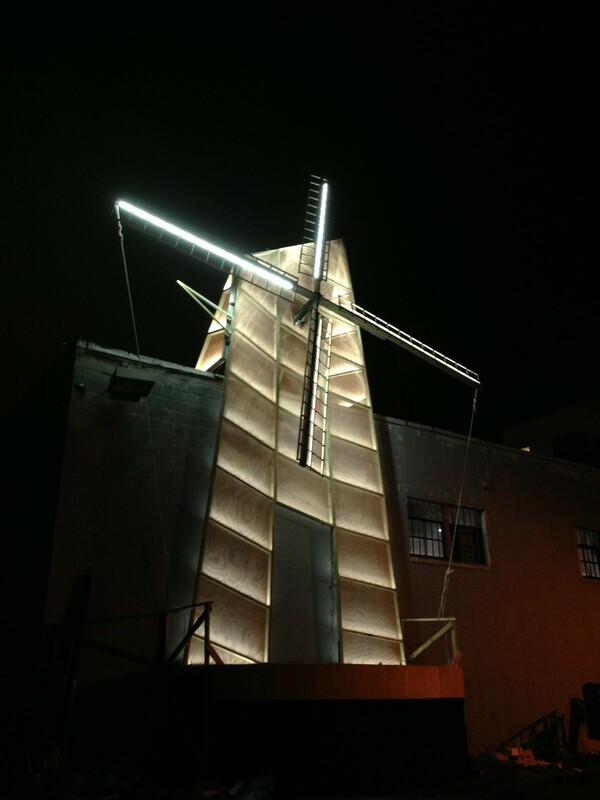 Structural design of the connection and anchorage of a windmill framing to the existing roof structure. 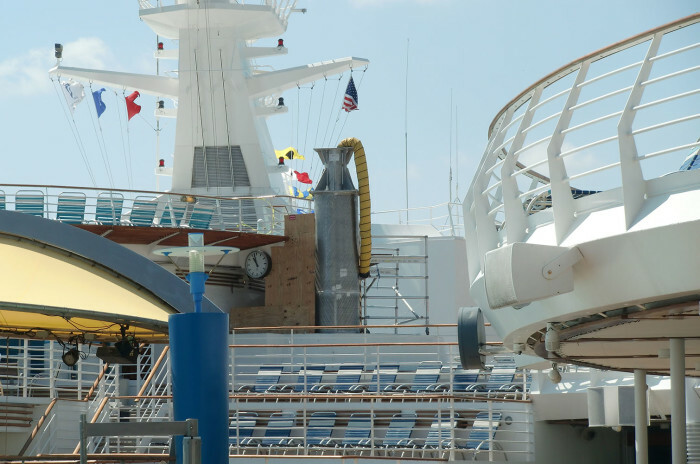 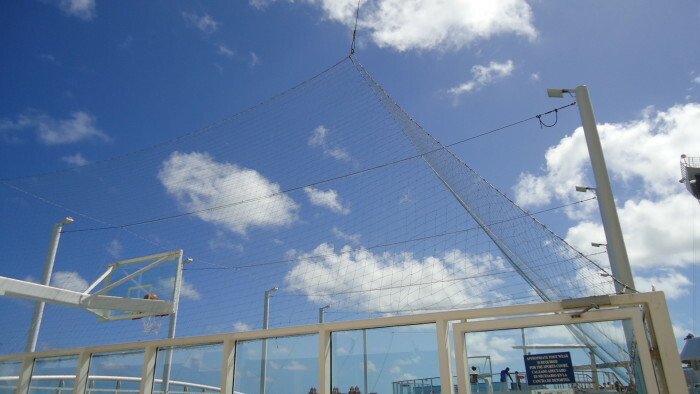 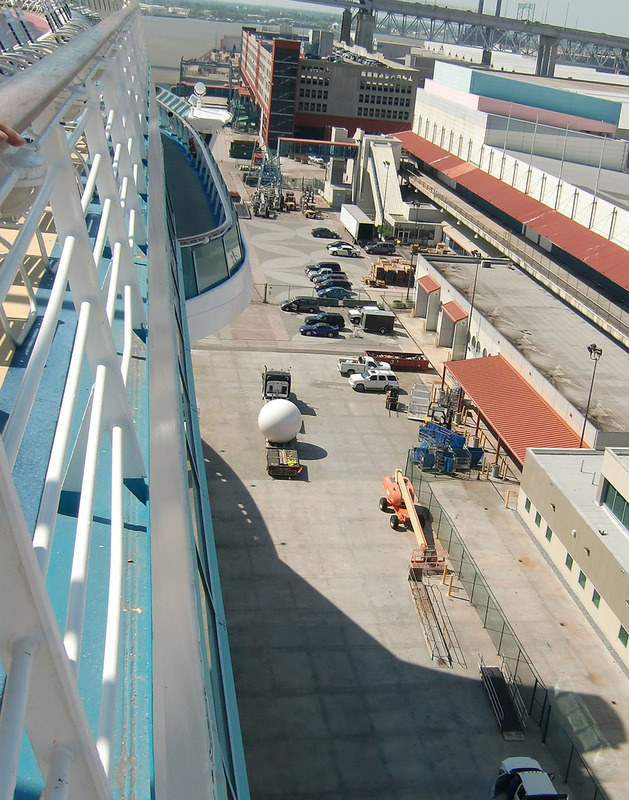 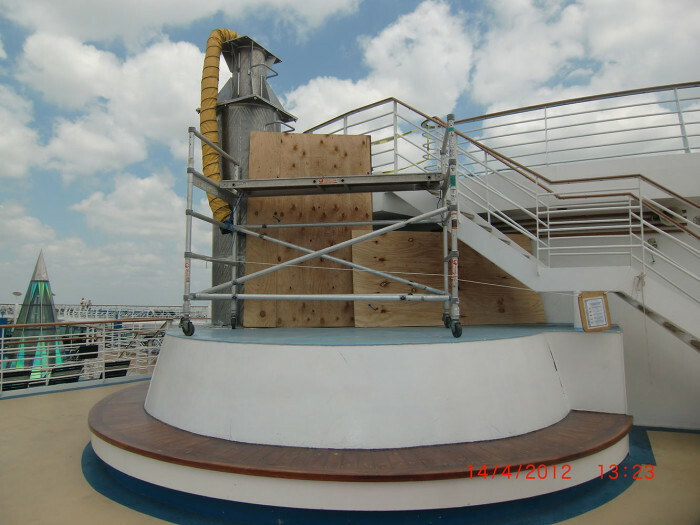 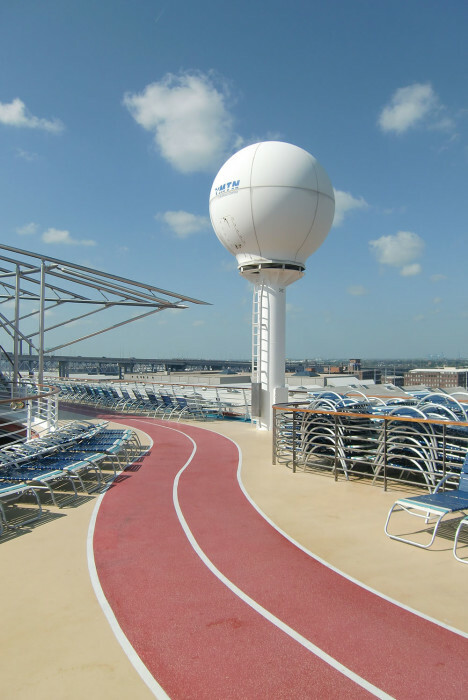 Structural design of satellite antenna support pedestals and their connections to the existing cruise ship structures. 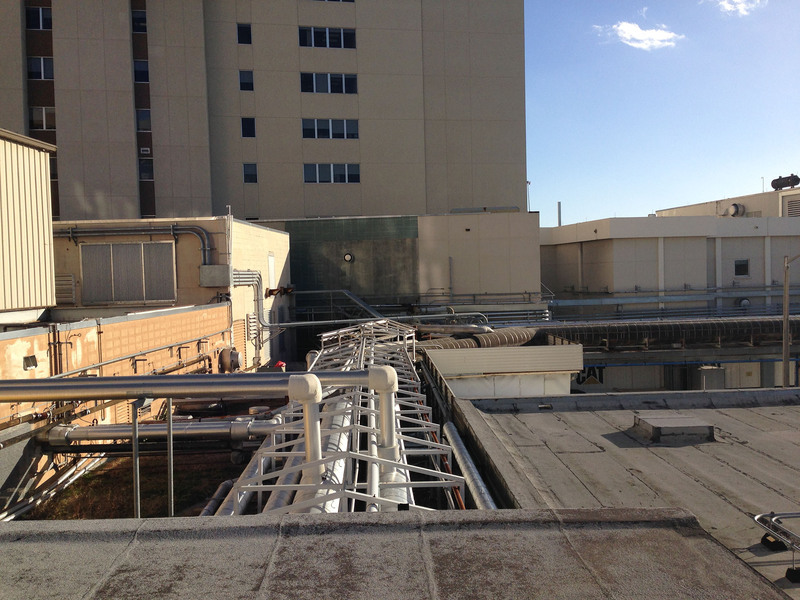 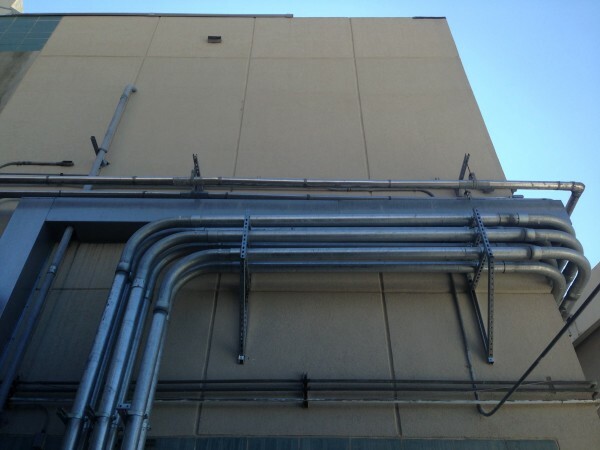 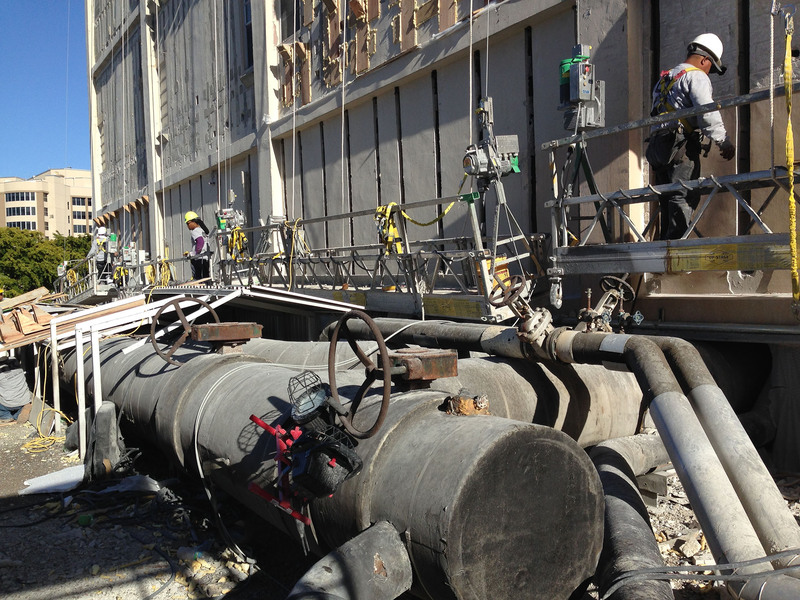 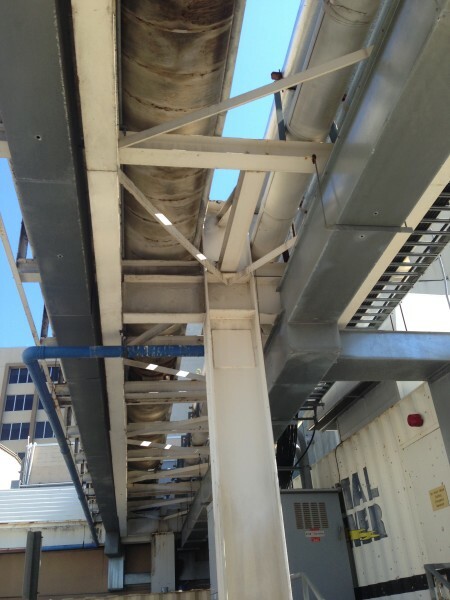 Structural engineering and design of new pipe supports and enclosures on the existing building structure.